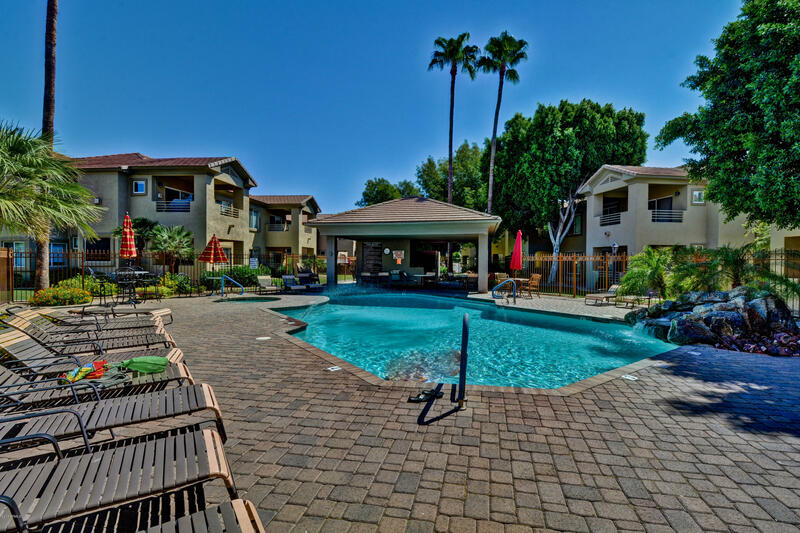 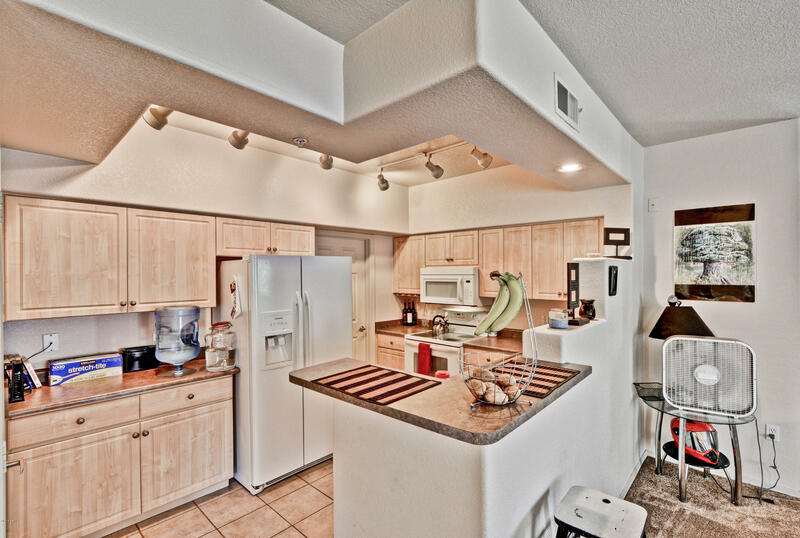 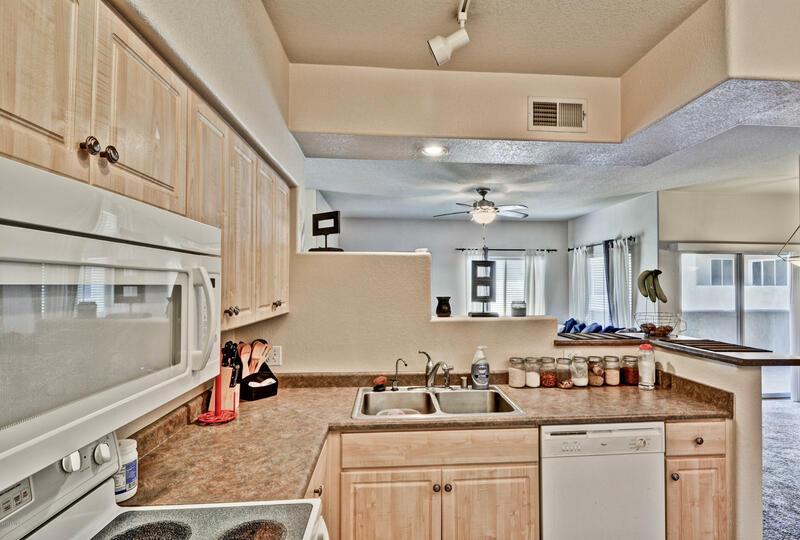 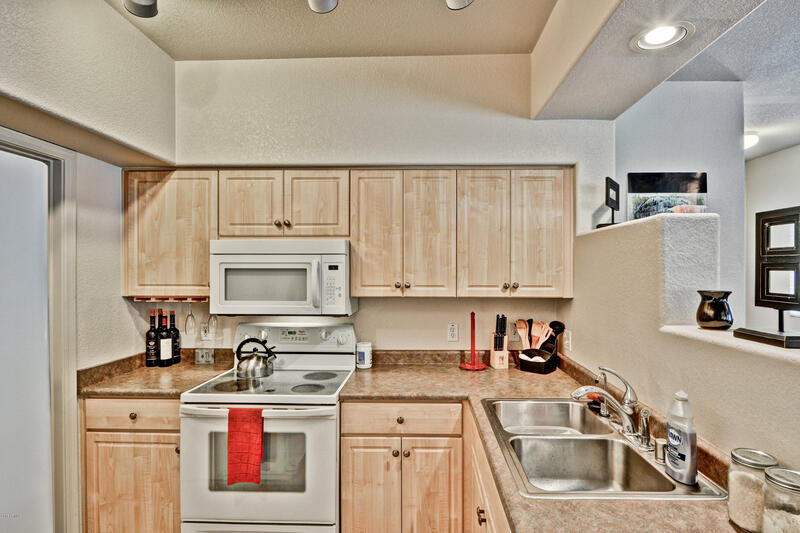 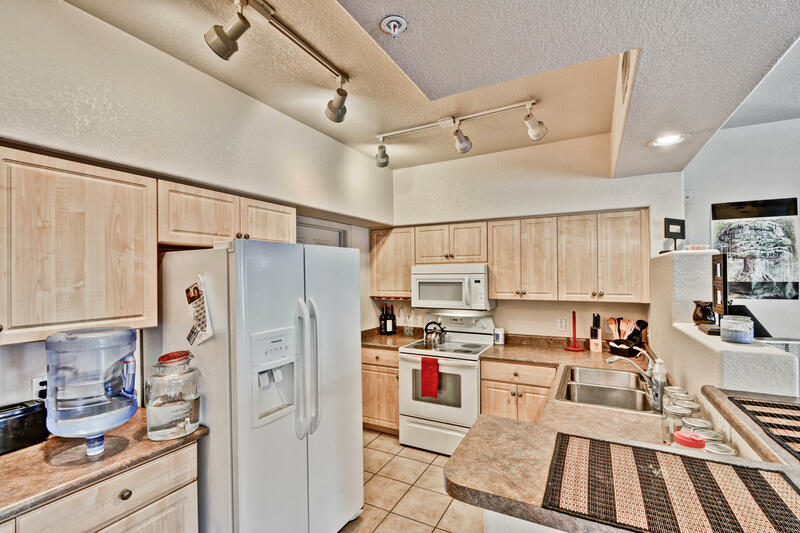 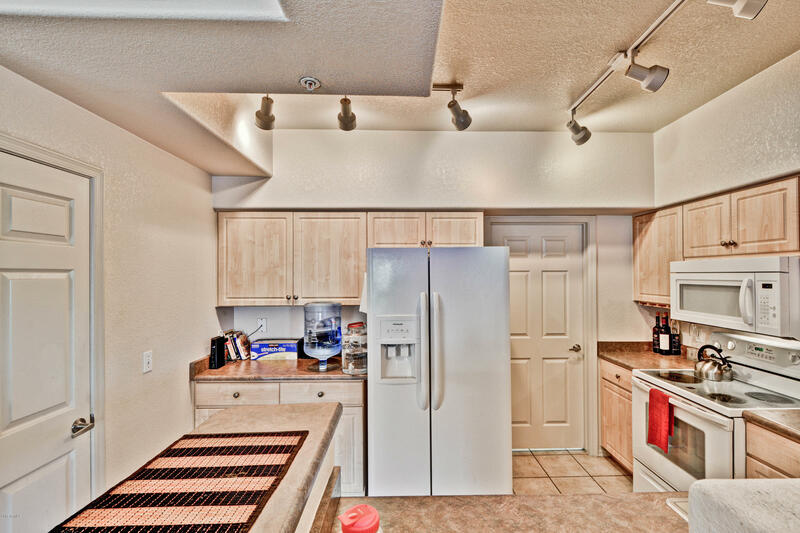 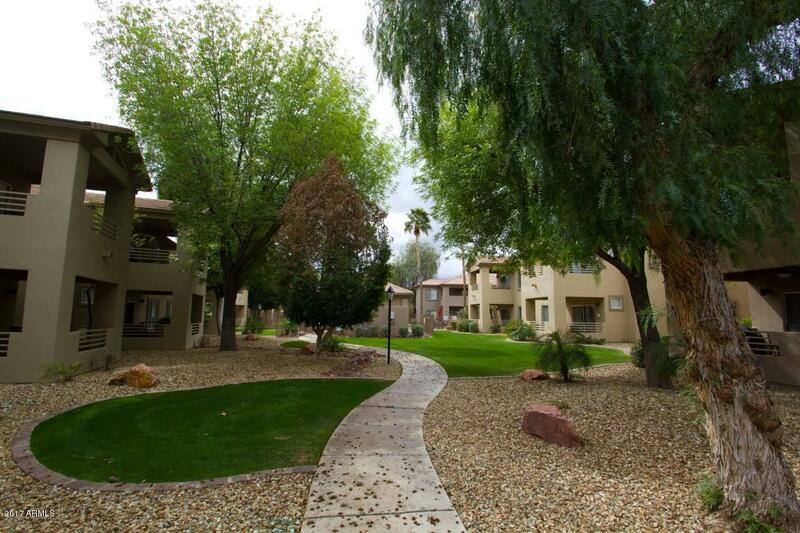 You are here: Home / Arrowhead Ranch / Arrowhead Fairways Condo for Sale! 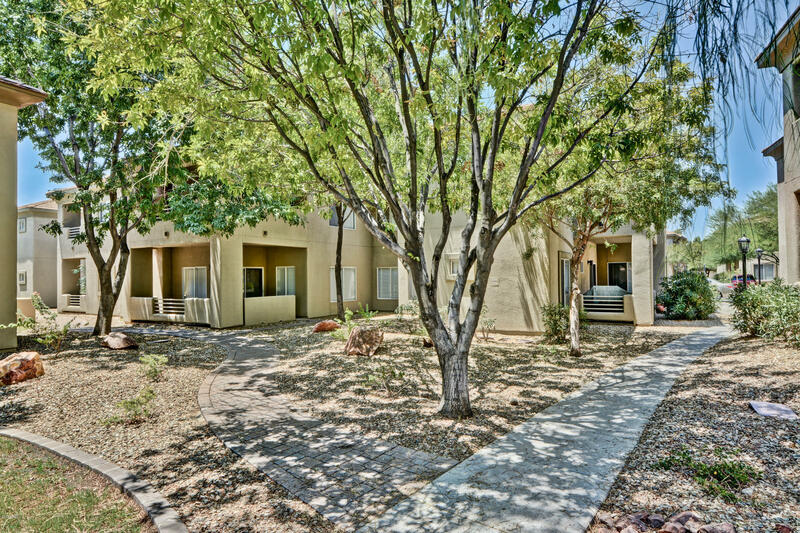 Join us for an OPEN HOUSE 11/04/17 11am-1pm. 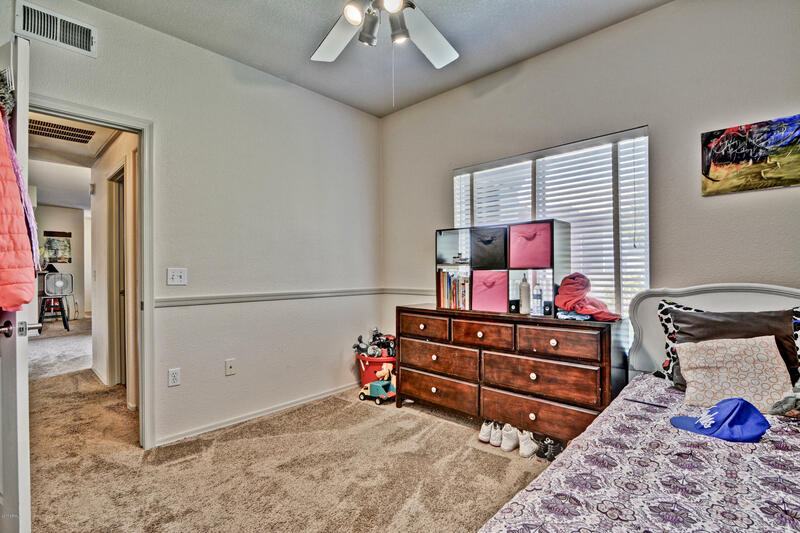 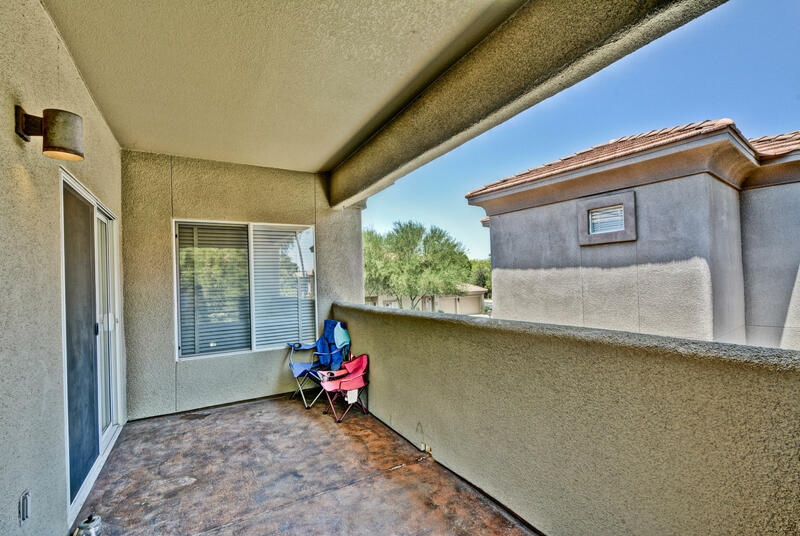 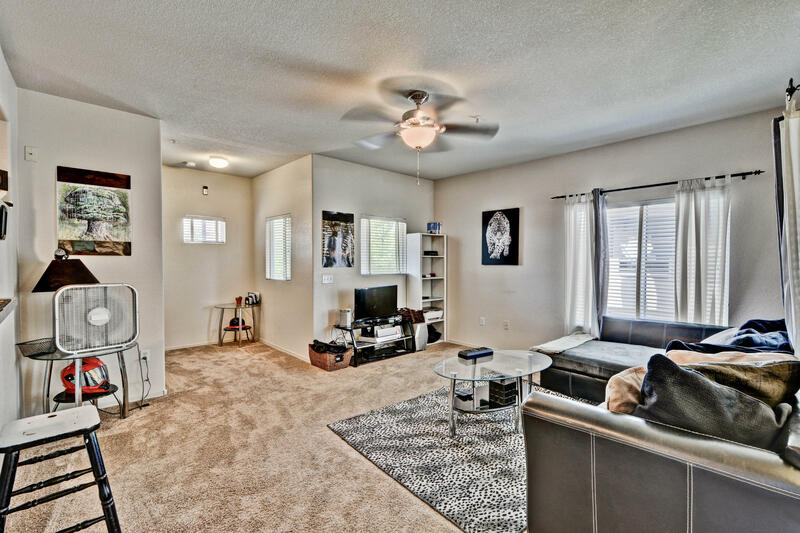 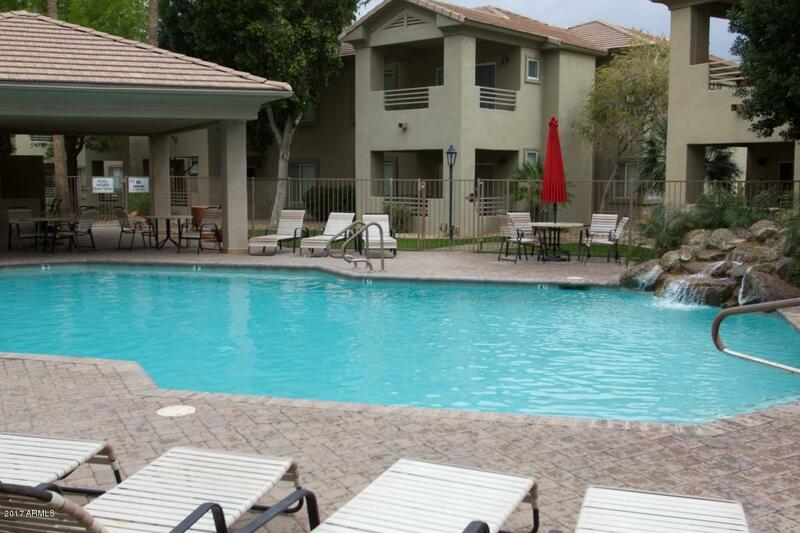 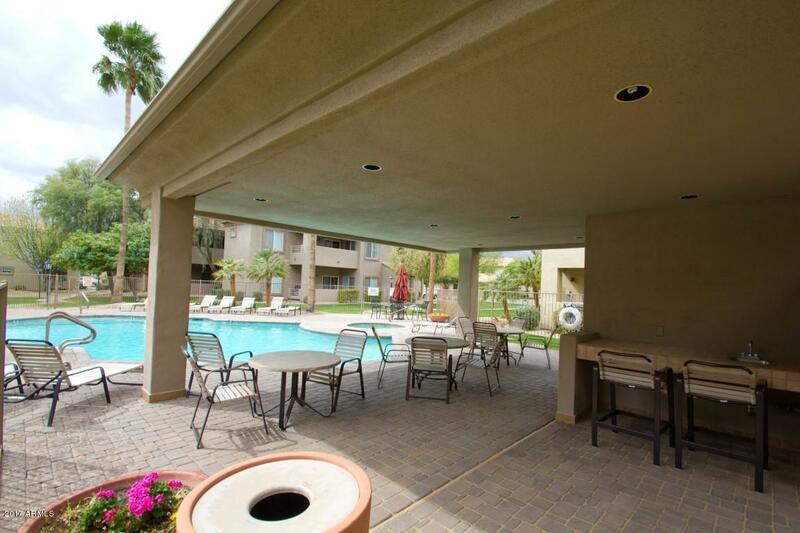 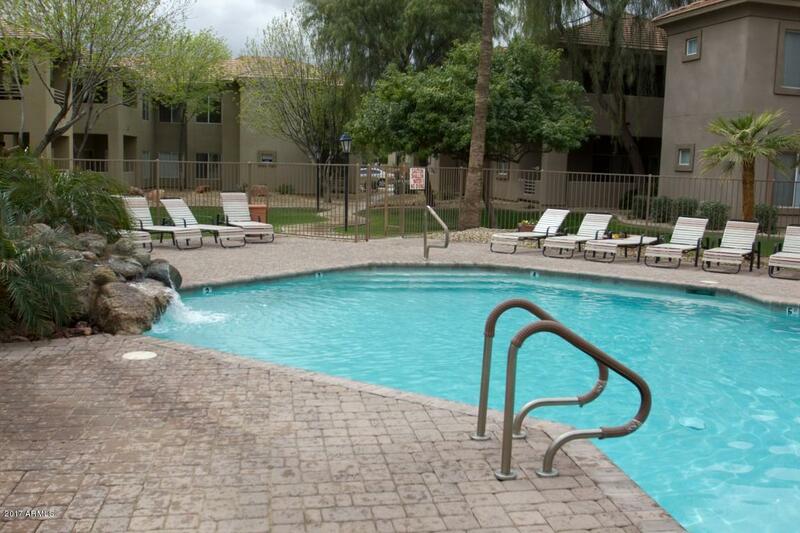 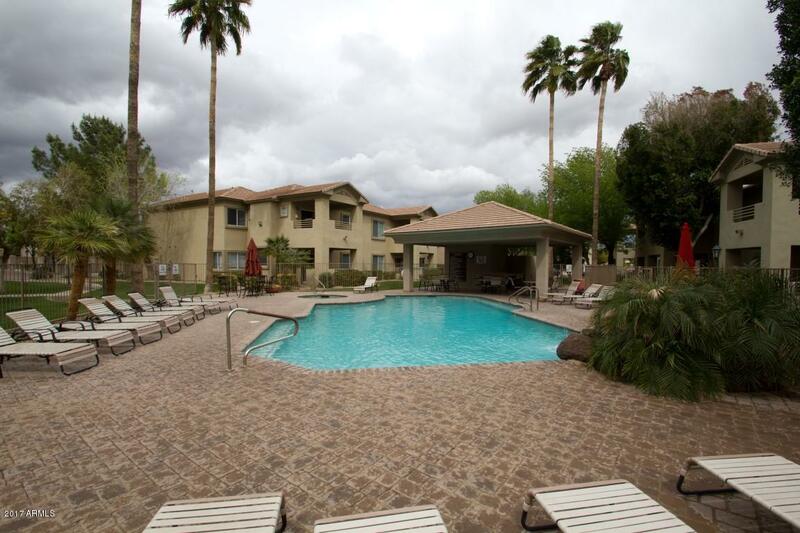 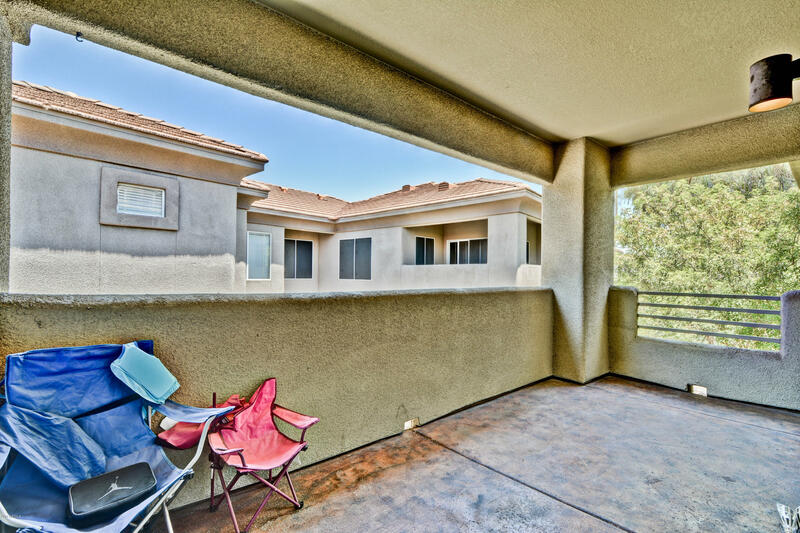 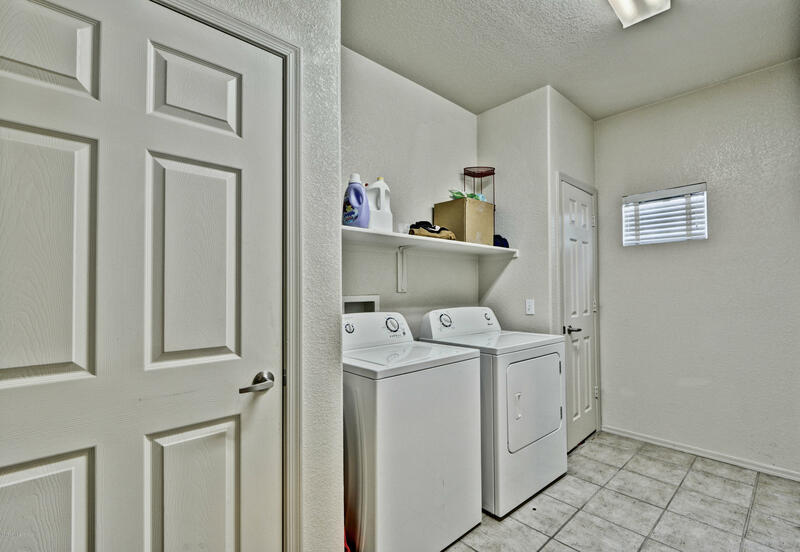 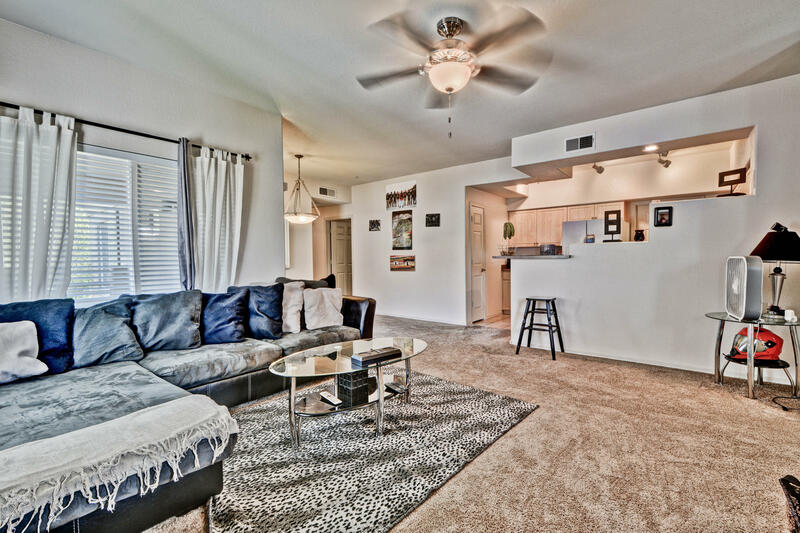 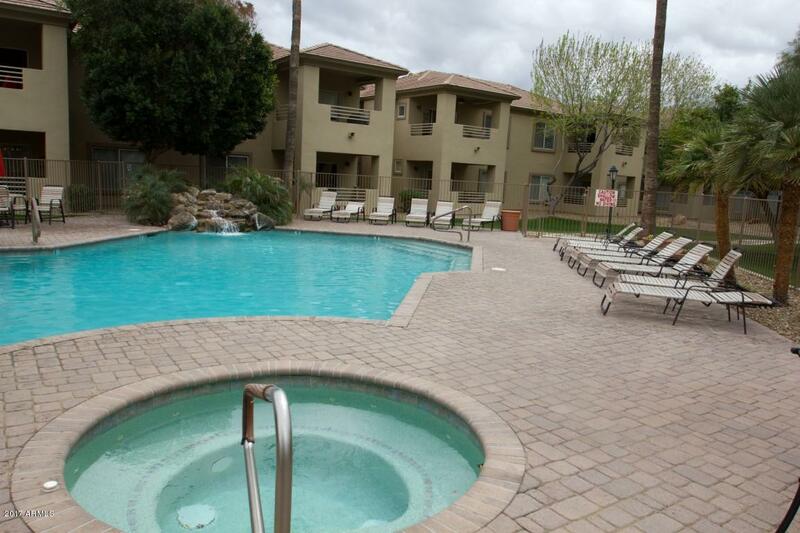 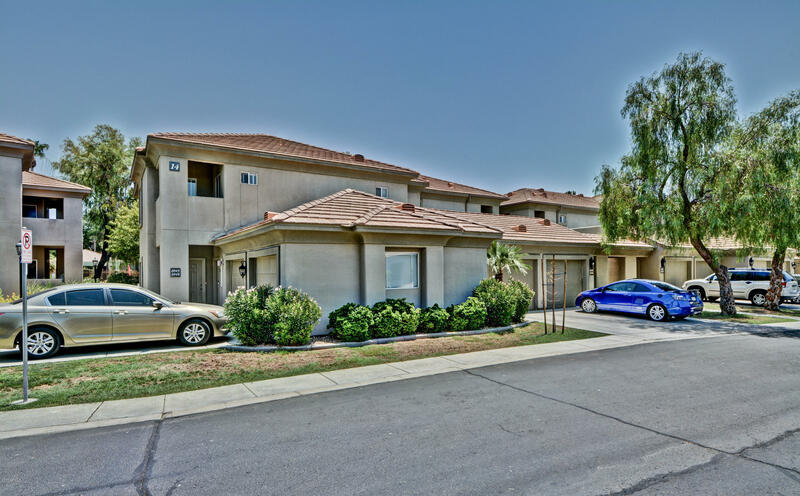 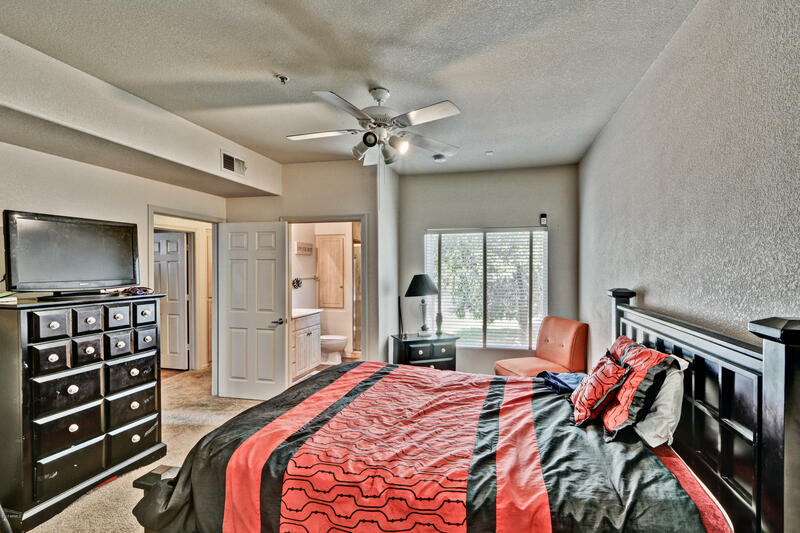 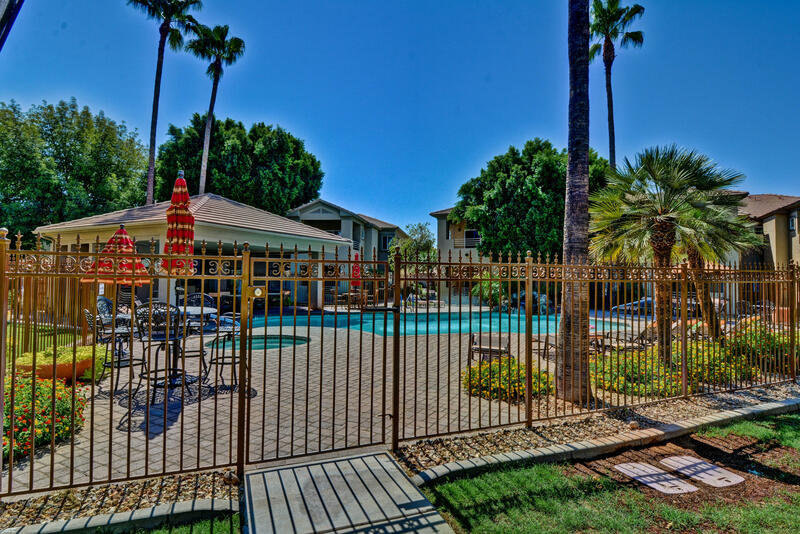 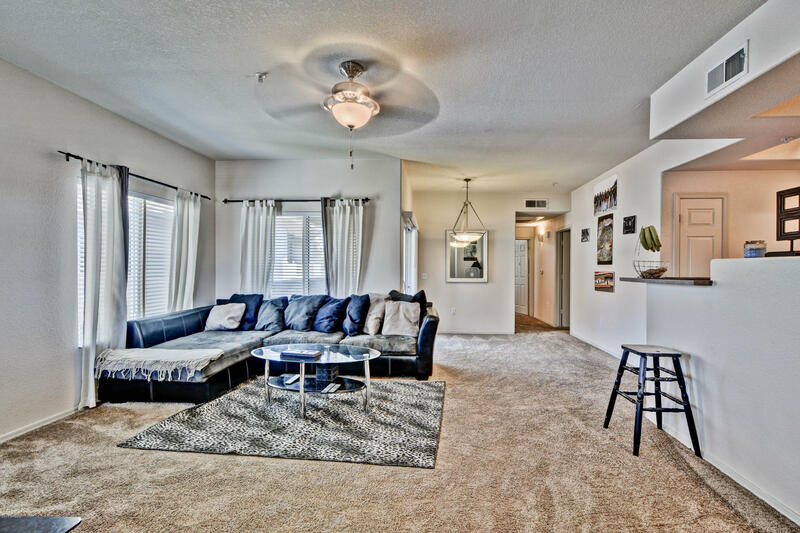 This unit is steps away from the resort heated pool with an inside staircase and attached 1 car garage. 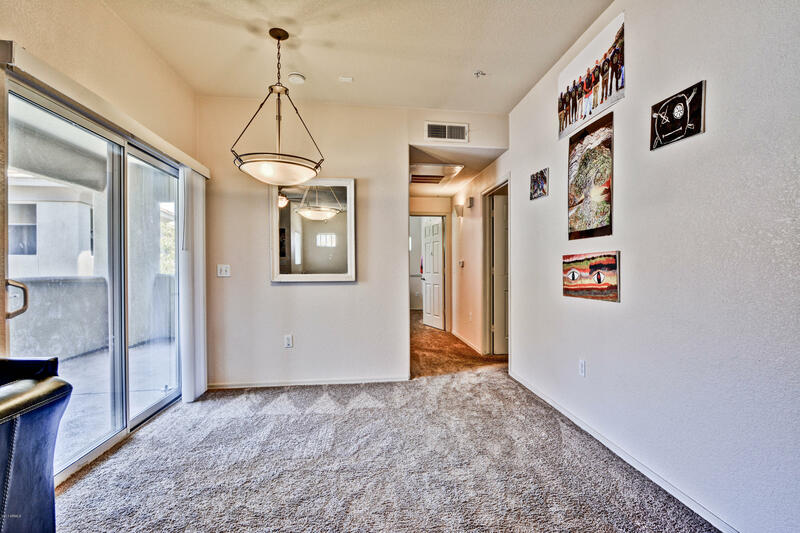 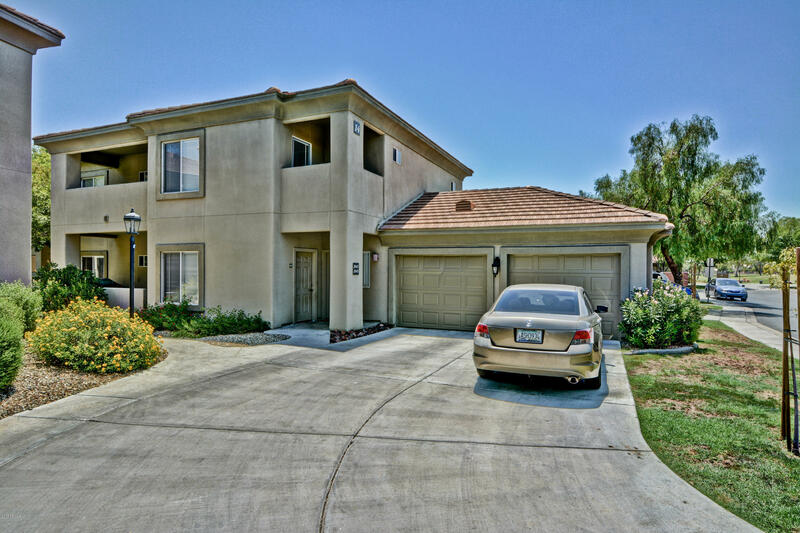 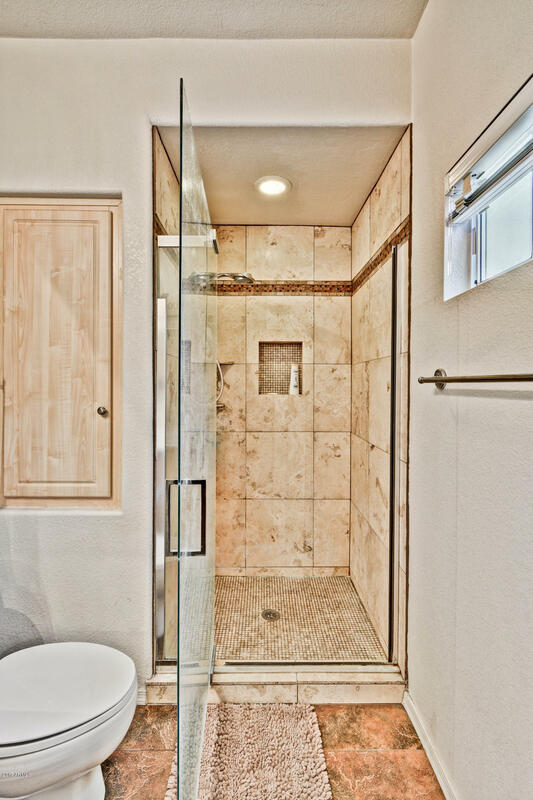 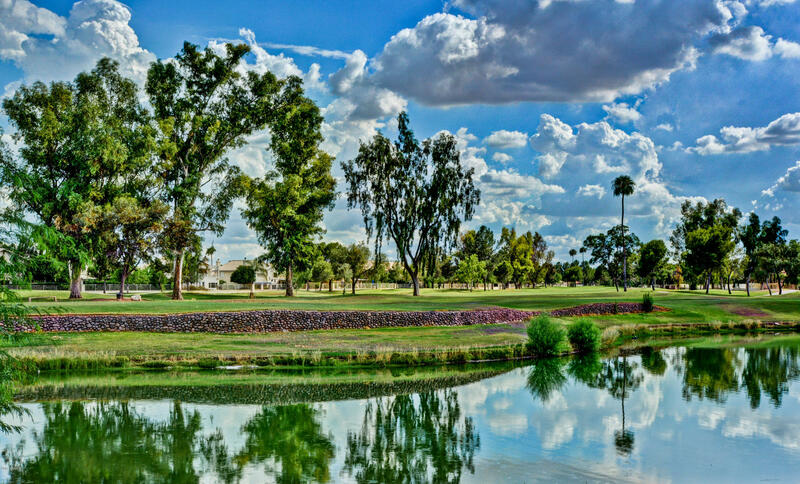 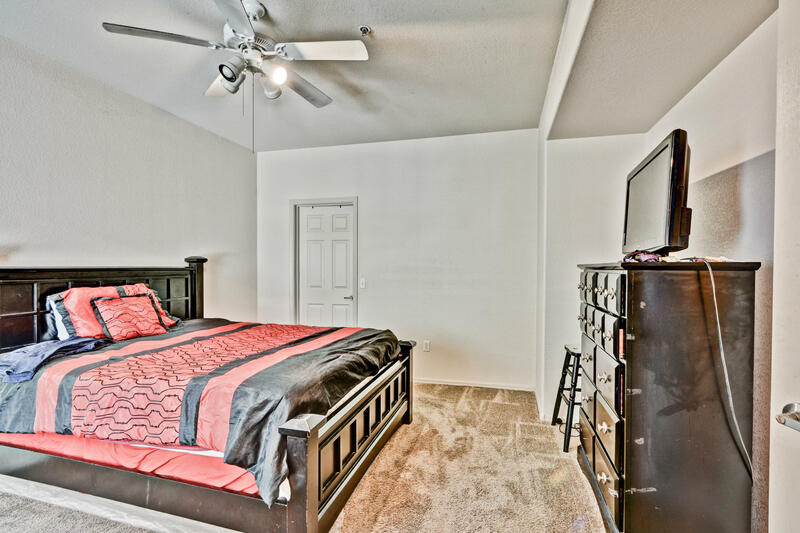 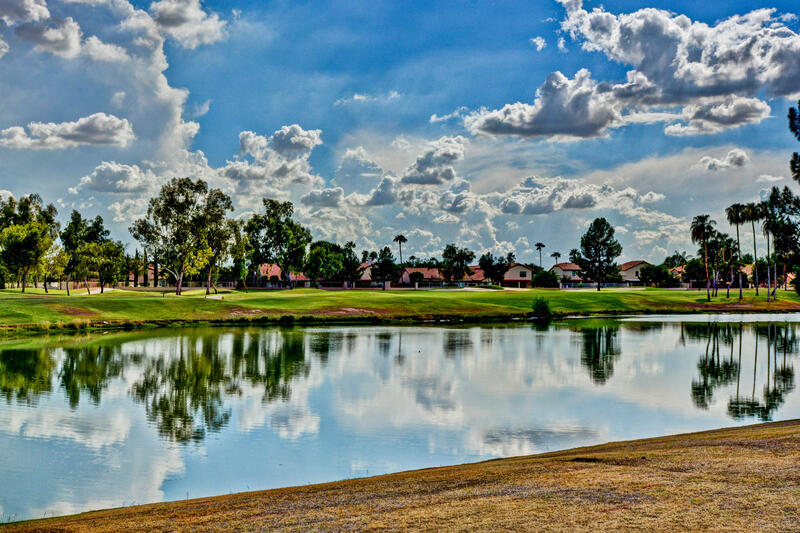 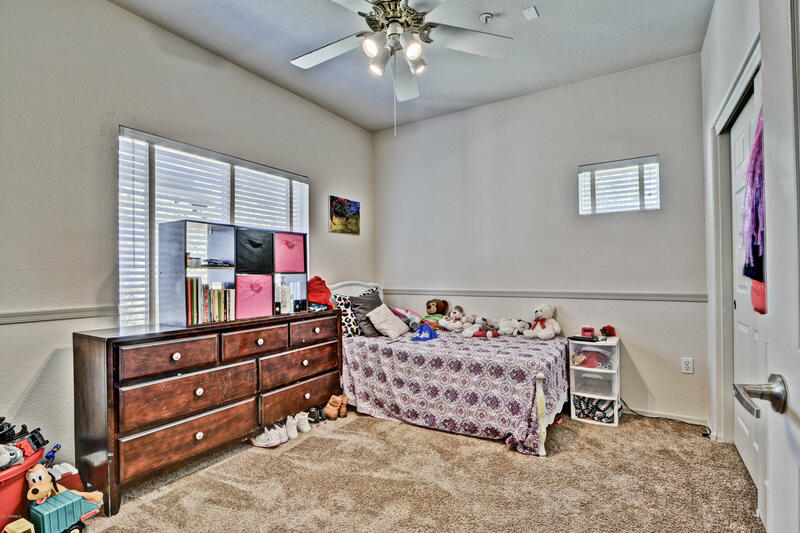 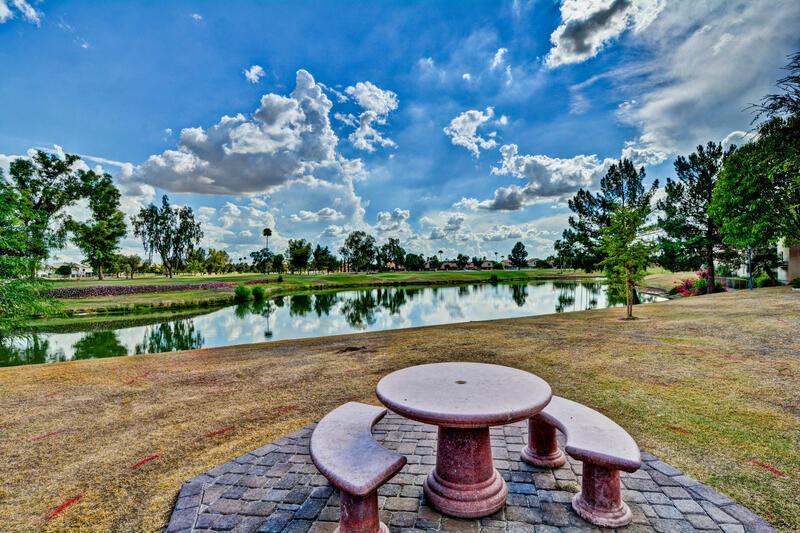 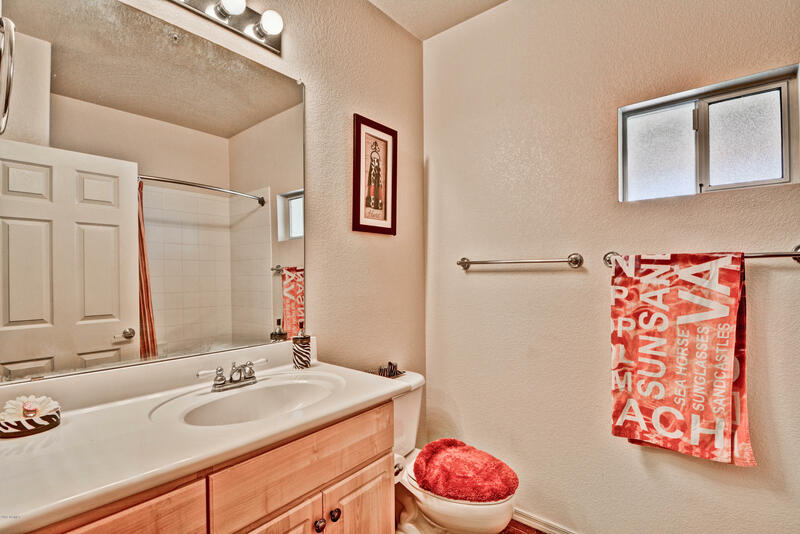 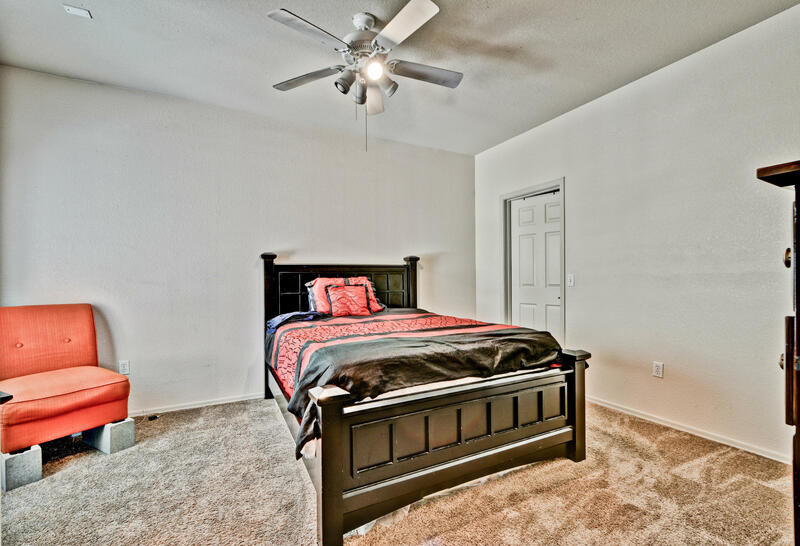 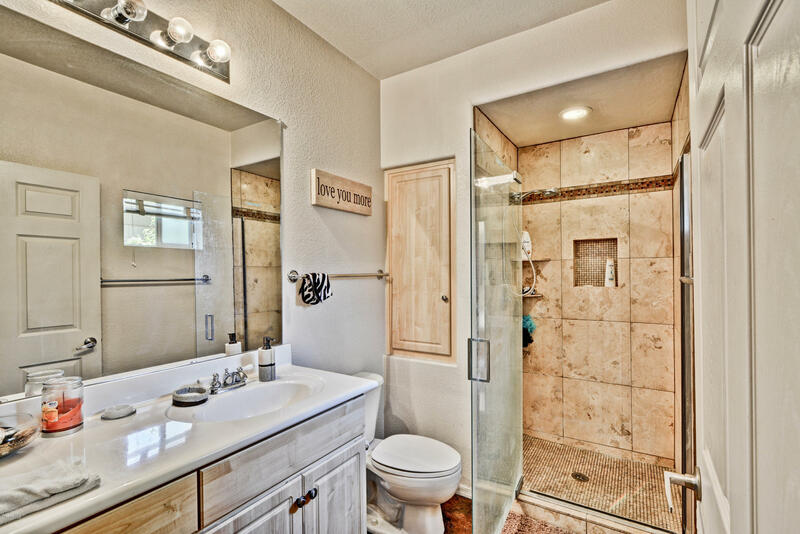 Come see why this gated community is the gem of Arrowhead Ranch! 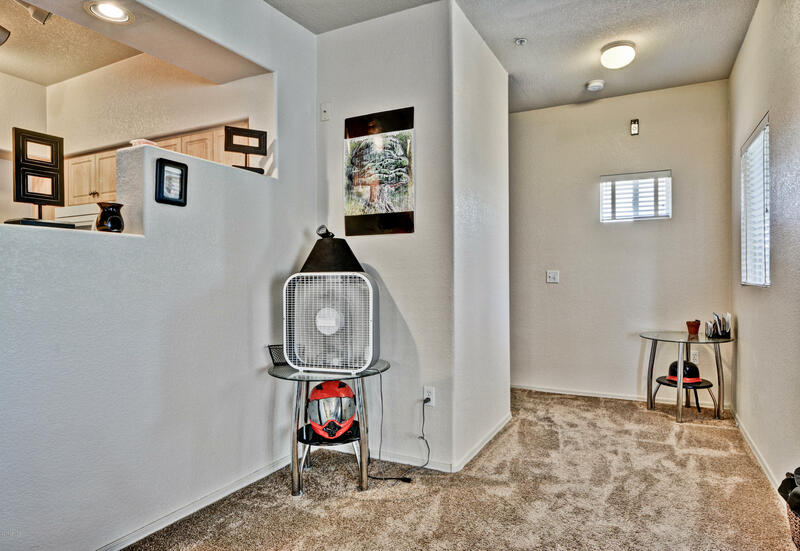 HOA Prop Man Co Name: Alpha Prop.